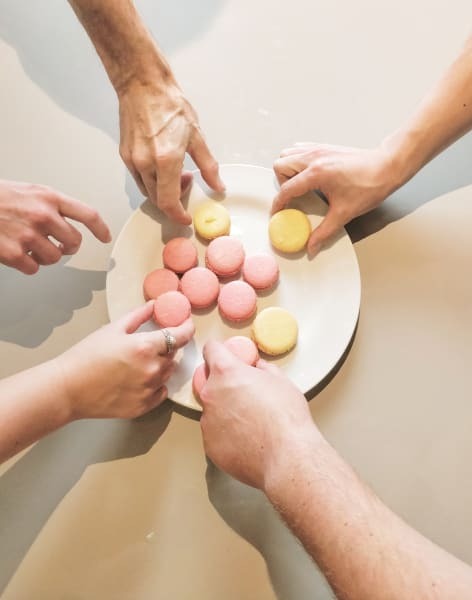 In this class you will learn how to master the art of making macaroons at home and impress your friends and family with this delicious treat. 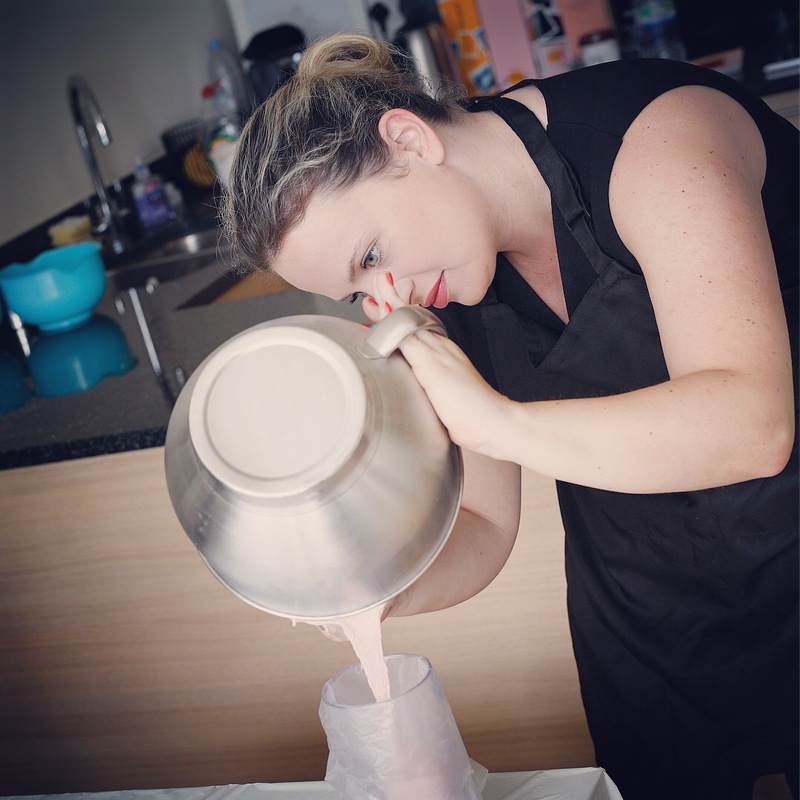 Mauderne Cooking School is about sharing a passion for French patisserie, especially macarons. For years, Maud has actively observed her mother and grandmother baking and cooking, and she has in turn been baking and cooking as a hobby for the past 15 years. After living and learning in France, she wants to help you create authentic desserts with that wow-factor! Everything will be prepared from scratch. Fresh products are critical to making high quality baked good, so we will be using organic butter, vanilla pods, and much more. Macarons are known to be very difficult to bake! However, using tried and tested tips, you will learn how to make this masterpiece of French patisserie at home, easily and successfully. Of course, after baking we'll enjoy what we have prepared with French tea from a famous tea house. 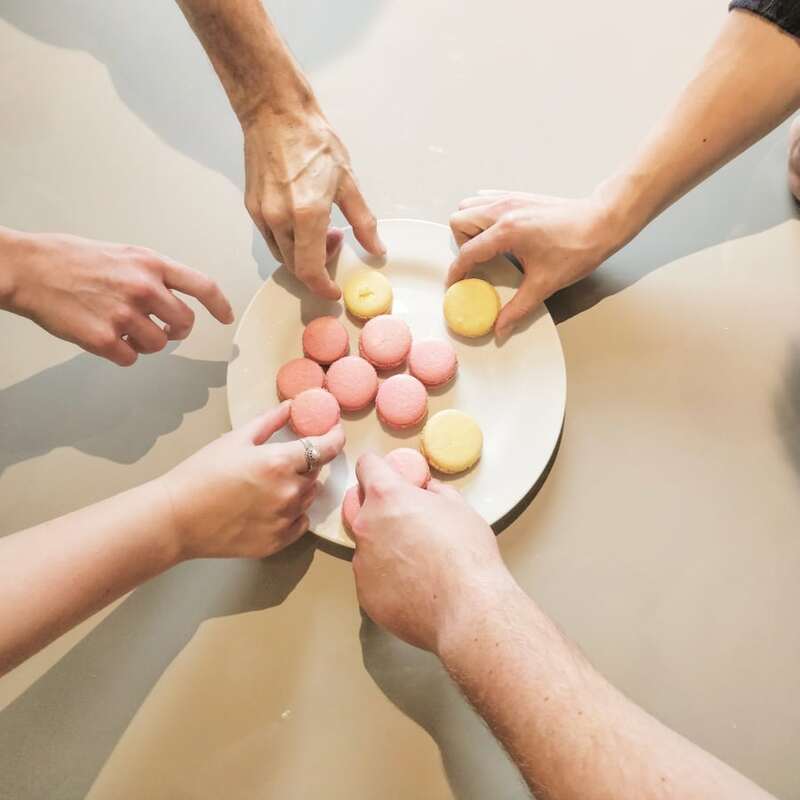 You will leave the experience with a box of five macarons that you have baked. If there is anything you can't eat, please notify us in advance and we will sort something out. I had a lovely time baking with Maud! She explained everything clearly and gave some great tips for baking macarons at home. Her kitchen was also very clean and modern. The tea served was delicious, and so were the finished macarons! My friend and I enjoyed Maud’s muffin class. She was creative and informative. Maud was very kind from the begining till the end. She gave us many baking tips so that we can make our own muffin later on. Only healty ingredients were used, there’s no butter in it but still tasty. Highly recommend. Maude is such a wonderful teacher - she went though every step thoroughly, and gave us so many helpful hints and tips. 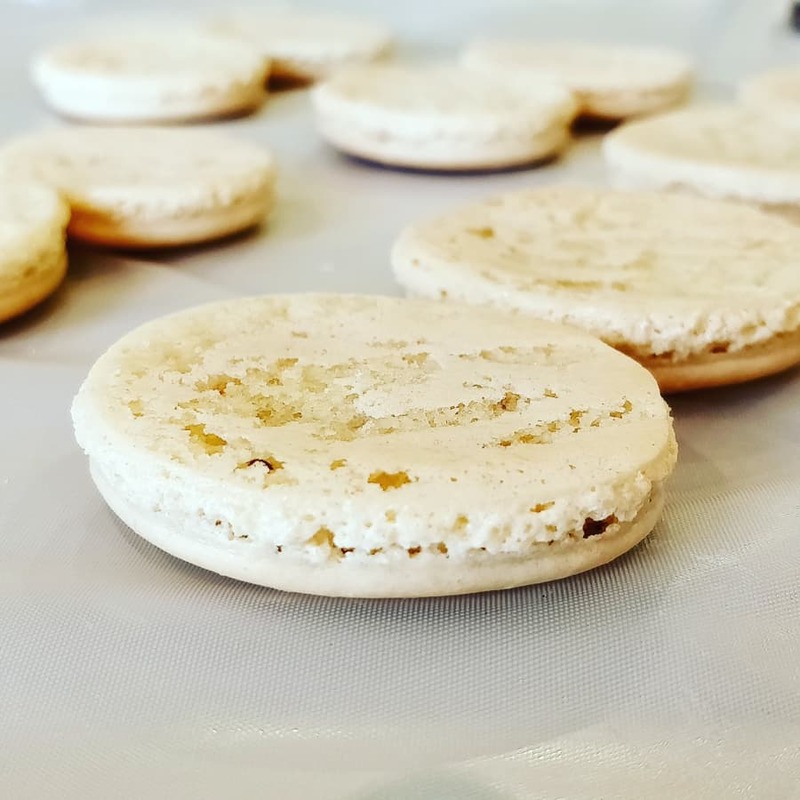 We all left with a box full of the most amazing macaroons and I can’t wait to make more! I had so much fun and learned a lot! This class is great for beginners like myself and you get to bring home some tasty treats to share (or not). Maud was fantastic! Macarons were tasty and making them was super fun! Maud, the founder, is French and has been living in London since 2013. She is originally from Alsace, a French county well known for its gastronomy and its wines. Maud grew up in a family where gastronomy and fine food was part of the everyday. Next to her grandmother, Maud started very young as a little girl to bake cakes, pies and dessert. She has gathered her inspirations and her creativity around the world while travelling and during her stay in Asia. She has also attended patisserie classes at Ducasse School in Paris. Mauderne is so passionate about her love for cooking that the is why she now teaches, to make pastry and cooking classes accessible to everyone!